I am firmly of the belief that how you look on the outside effects how you feel on the inside. 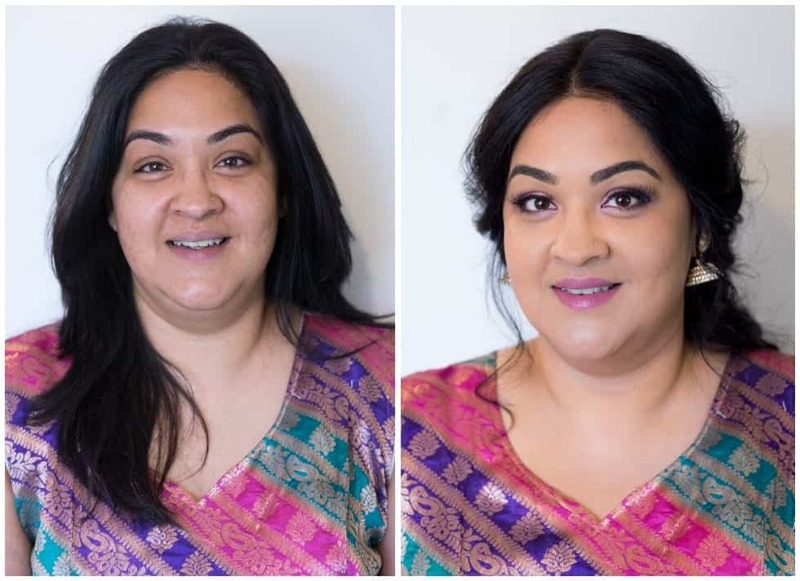 As a professional hair and make-up artist, it might seem that my job is only focused on the aesthetics, but for me, the main reason I do what I do is for the changes that happen within my clients when they look at themselves in the mirror after a makeover with me. 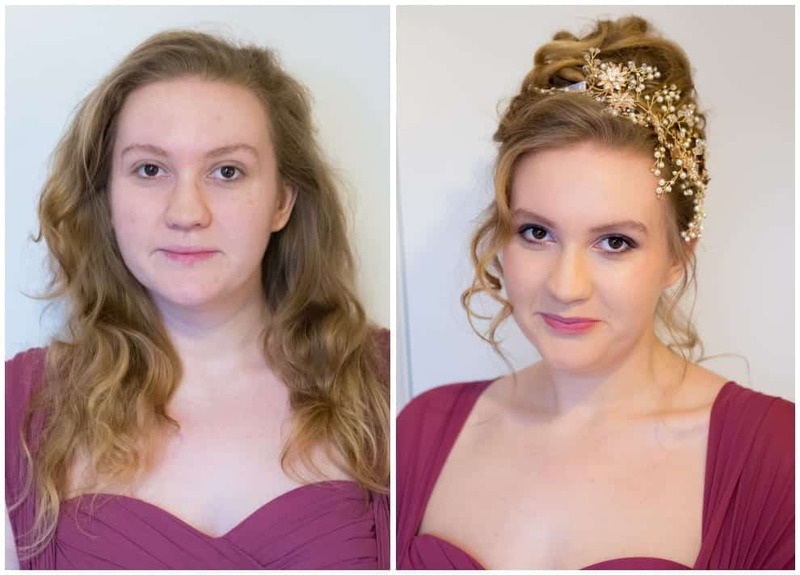 Having your hair styled and your make-up professionally applied – whether you opt for a dewy and natural look, smoky eyed Hollywood glamour or anything in between – will guarantee you walk out of the door feeling more confident. You’ll be standing taller, walking with more purpose and power, making eye contact with strangers, and smiling when you catch a glimpse of your reflection. 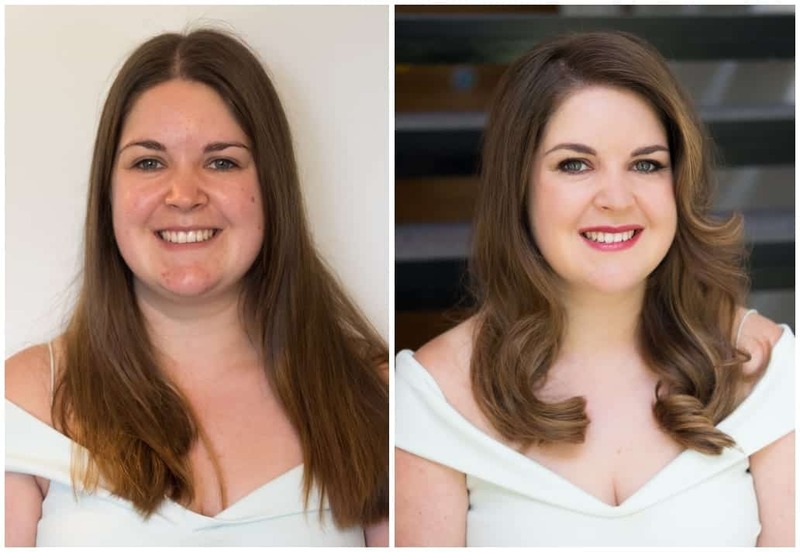 Having a makeover is a powerfully positive experience, and it’s something well worth investing in for any occasion, not just for your wedding day. Professional hair and make-up styling makes for a perfect pampering experience. Birthday party to attend? Job interview you need to knock out of the park? Engagement or anniversary celebration? Photoshoot? Friday night out with the girls? 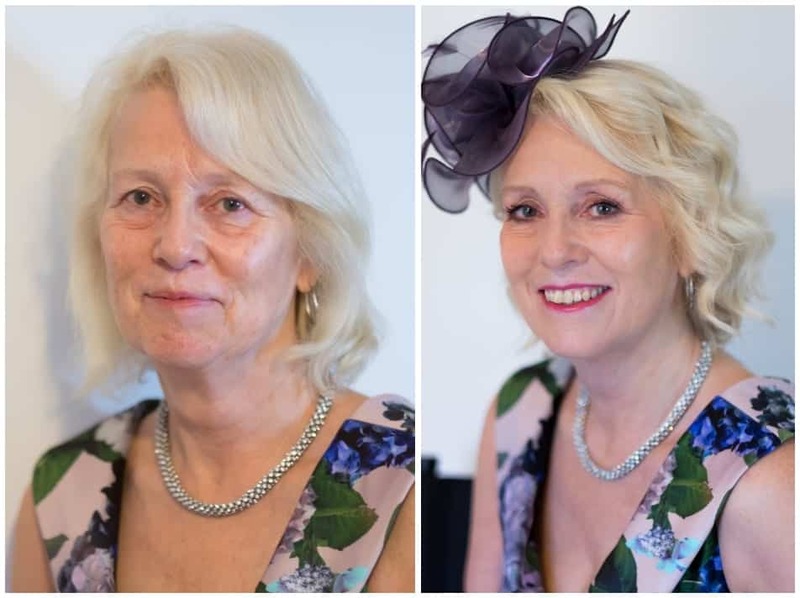 No matter the occasion, it’s always worth bringing out your inner beauty and booking professional hair and make-up styling to help you look and feel your best. Booking a hair and make-up session with me is a great gift to yourself. I’ll travel to your home or the hotel at which you’re staying to make sure you feel at your most comfortable for our session, and together we’ll talk through the look you want to achieve. I use only the highest quality products, and guarantee a warm, friendly and experienced consultation and styling session. When there’s an occasion to celebrate, party to attend or event at which you need to impress, you’ll probably find yourself hitting the shops, searching for the perfect outfit that will wow. Next time the clothing stores are calling you, why not try something different, and focus on your hair and make-up instead? 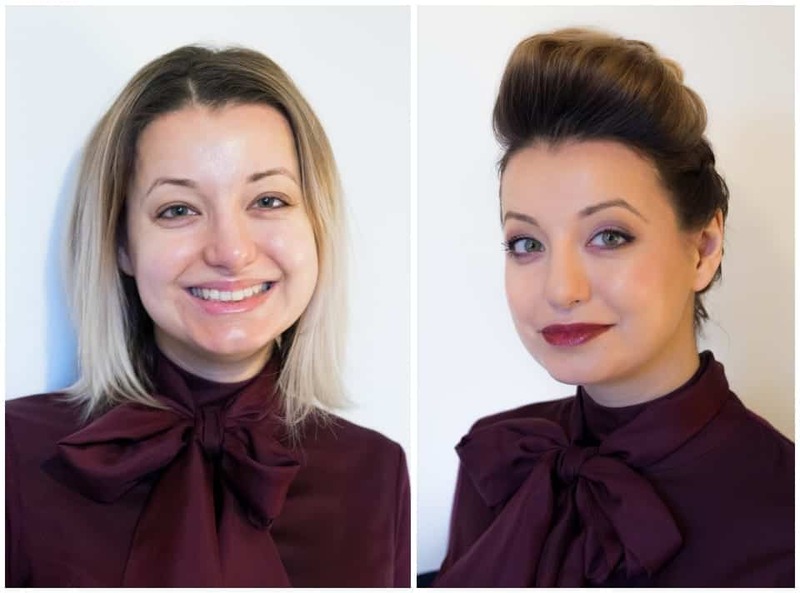 Professional hair and make-up has a wonderful ability to elevate even the simplest outfit, and can give a new lease of life to your existing wardrobe. Step out with eyes that sparkle, skin that glows and hair that shines, and I guarantee you’ll feel more confident and more comfortable than you will in a brand new dress or sky-high heels. With Festive Season fast approaching, your calendar is likely to be starting to fill up with festive parties and other events. Now is the perfect time to invest in yourself, and book a makeover session with me. 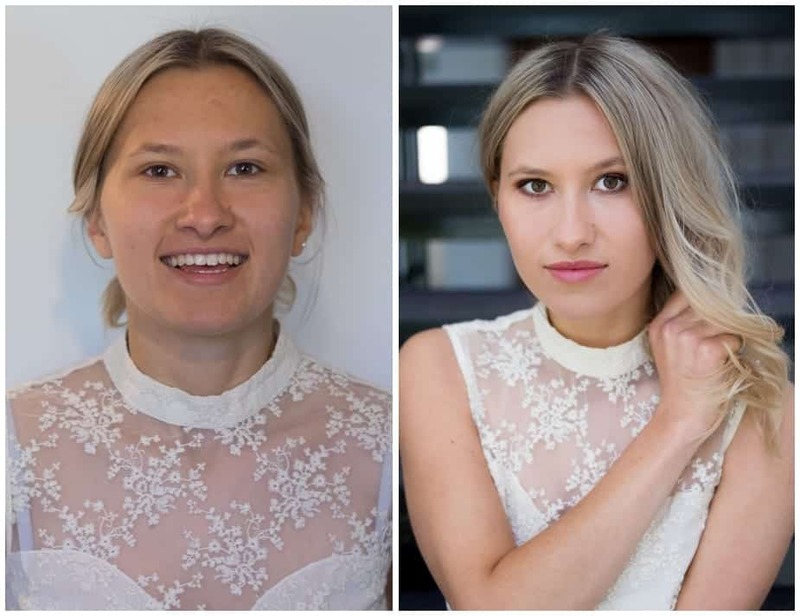 Treat yourself to a pre-party makeover, and ensure that every last image of you dancing the night away that appears on Facebook the next morning will be a picture you’re truly proud of. Everything Gabi has posted is so true. 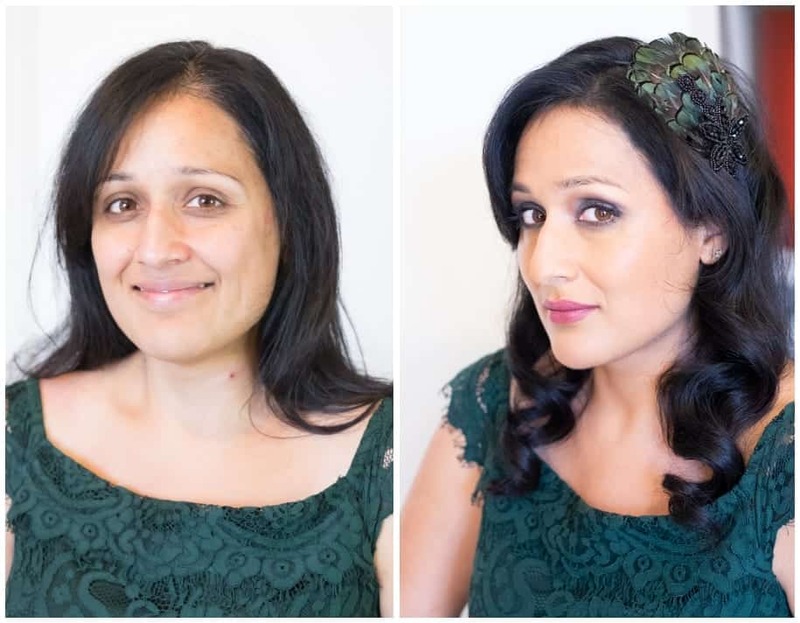 Gabi transformed my hair, and my make up was first class…. I was made to feel incredible for such a wonderful occasion. Cannot wait to book again!